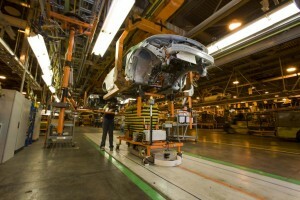 Company in the market for a used auto plant. Waymo is moving east to Michigan to build Level 4 autonomous vehicles in metro Detroit. More and more automakers looking to develop their autonomous vehicles are finding their way to Michigan, and now add Waymo to the list. The Google spinoff plans to produce robot cars at a to-be-determined location in southeast Michigan. The company has been testing its self-driving vehicles largely in the southwest, and had planned to find a cold weather state (i.e. a state with snow) to continue testing. However, this plant will be the first-ever site to churn out Level 4 autonomous vehicles. 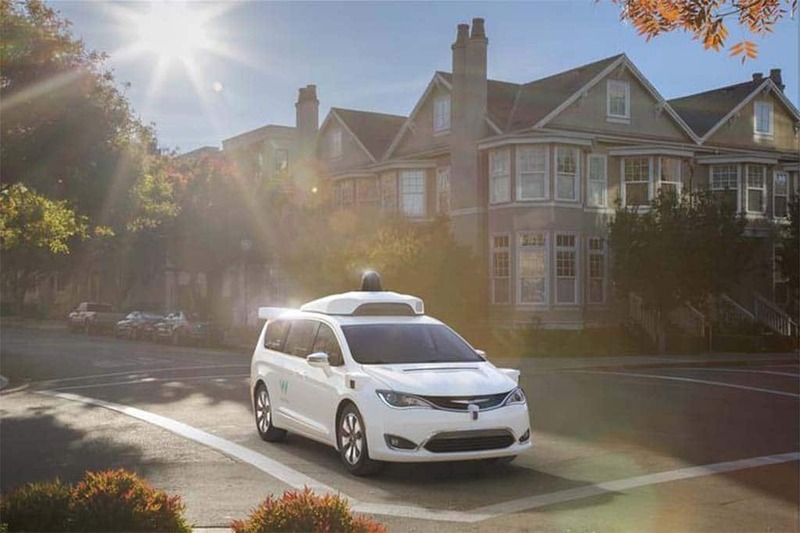 Waymo, which already has partnerships with Fiat Chrysler and Jaguar to produce vehicles, claims this new site is not in conflict with those two deals. Could GM's Detroit-Hamtramck Assembly Center be the home for Waymo's first-ever Level 4 vehicle assembly plant? “Waymo develops hardware and software in-house so that our full self-driving technology works as a seamless, single system,” Alexis Georgeson, a Waymo spokesperson, told the Detroit Free Press. The company is searching for a 200,000 square-foot plant space with room for expansion, according to a memo from the Michigan Business Development Program. The plant will have somewhere between 100 and 400 employees, depending upon the scope of work and will call for a $13.6 million investment by Waymo. 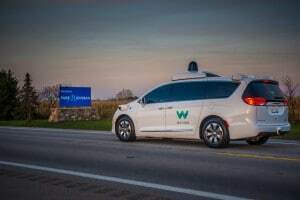 Coming to southeast Michigan makes plenty of sense for Waymo as it will be partnering with megasupplier Magna on the development and production of these new, self-driving vehicles. Magna’s produced vehicles for other companies, including Fiat Chrysler and BMW. A Waymo-modified Chrysler Pacifica Hybrid. Aside from the ability to test in a cold-weather environment, currently there are several unused auto factories that may be available for purchase. In fact, General Motors is adding two more to those ranks in the near term. GM spokesman Pat Morrissey told the Free Press that “any discussion on the status of the plant beyond the build-out of the current products is a matter discussed in UAW-GM negotiations.” The UAW would be happy to help Waymo find a plant in southeast Michigan, according to Brian Rothenberg, a spokesman for the UAW, including GM’s Detroit-Hamtramck site. “Our focus is to leave no stone unturned to keep the Hamtramck plant open,” Rothenberg told the paper. This entry was posted on Tuesday, January 22nd, 2019 at and is filed under Automakers, Automobiles, Autonomous Driving, Business, Driverless Vehicles, Electrified Vehicles, Executives, Funding, Markets, Minivans, Personalities, Ride-Sharing, Safety, Safety, Sales, Technology, Trends, U.S./North America, Waymo, waymo. You can follow any responses to this entry through the RSS 2.0 feed. Both comments and pings are currently closed.